The trial of Geert Wilders for inciting racial hatred will go ahead, judges said on Friday. His lawyer, Geert-Jan Knoops had submitted a motion calling for the trial to stop, arguing that it would effectively be a political assessment of the manifesto of Wilders’ far-right party, the PVV. Knoops said that it was not customary for a court to rule on political issues. But the court in The Hague rejected his motion on Friday, and Wilders will stand trial on October 31st for his role in a party rally in March 2014, where members called for ‘fewer, fewer, fewer’ Moroccans in the Netherlands. While there are political aspects to the case, it is up to the courts to decide where the boundaries of free speech and political campaigning lie, the court said. 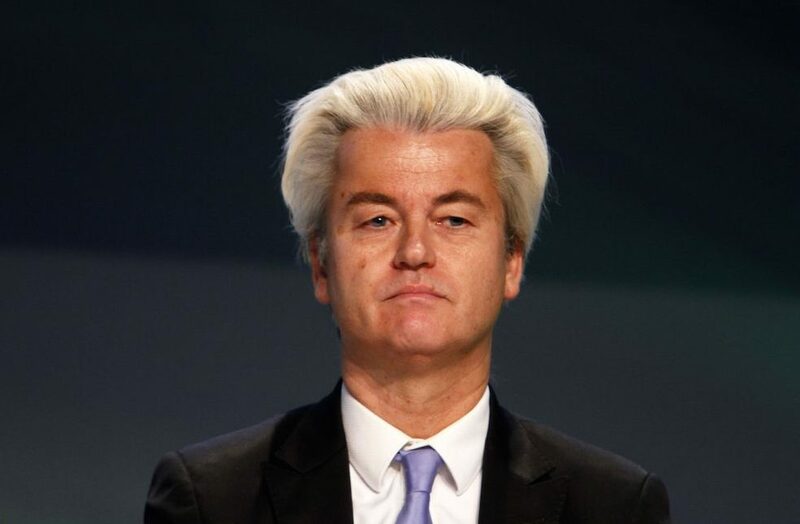 Dutch parties have been launching their manifestos in the run-up to a general election next March, and the PVV was first, including a proposed ban on the Koran, and closure of all asylum centres and mosques.